Waterfalls are great. Road trips are great. The Midwest is great. 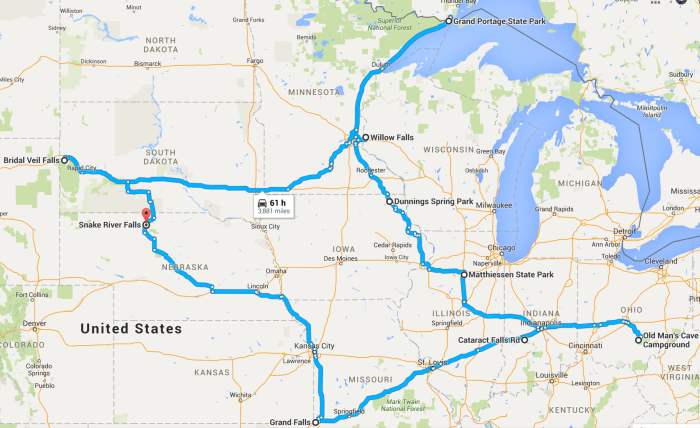 So a road trip that takes you to all the best waterfalls in the Midwest? That’s a triple win right there. 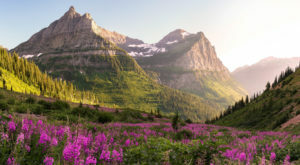 We’ve put together an epic two and a half day road trip that will guide you along a Midwest “waterfall corridor,” if you will, and give you all the cascading, thundering, and roaring water you can handle. 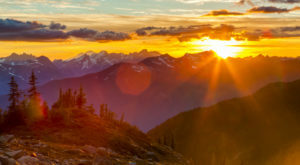 This is a round-trip journey, so feel free to jump in at any point along the 61-hour tour. You may want to factor in some time to actually hang out at the waterfalls, eat, sleep, bathe, etc. First up on your roadtrip will be this epic beauty. Snake River Falls is the largest waterfall by volume in the entire state of Nebraska. The water rushes over a 54-foot wide ledge and sprays mist across the canyon. 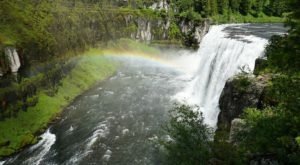 Snake River Falls is open year-round, and admission is $1 for adults, 75 cents for children under 18. 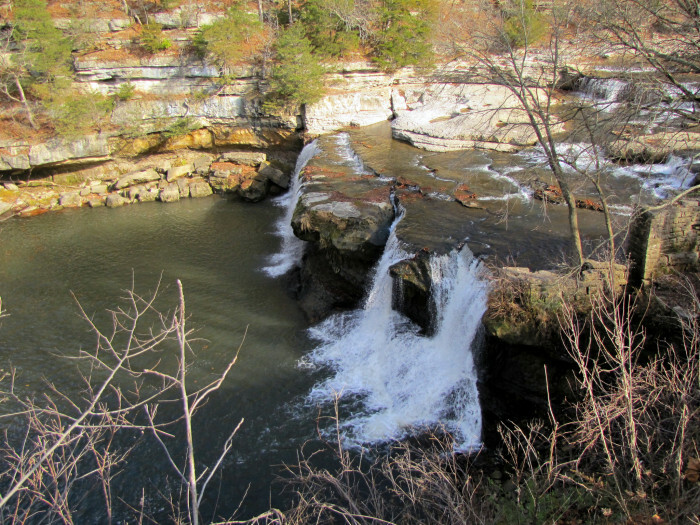 Grand Falls is actually the largest continuously flowing natural waterfall in Missouri. Parking at the falls isn't great (you'll have to find a spot by the side of the road) but the view is definitely worth it. There's plenty of room is stretch your legs and take in the thundering beauty of the waterfall. The view is especially impressive after a major rainfall, when Shoal Creek is swollen. 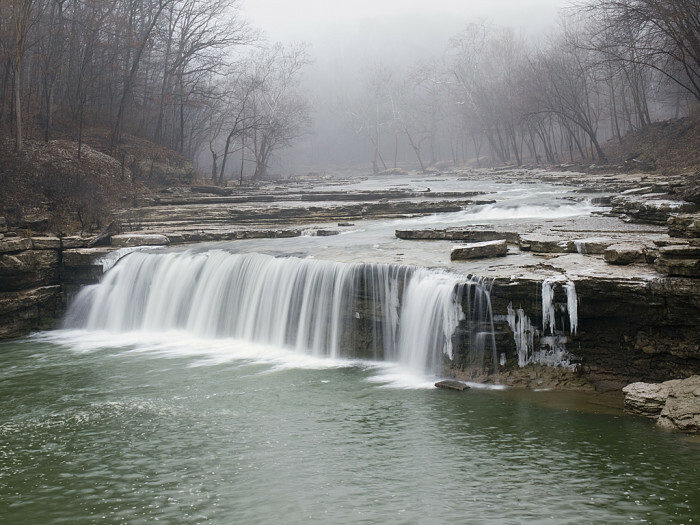 In terms of length and volume, Cataract Falls is the largest waterfall in Indiana. 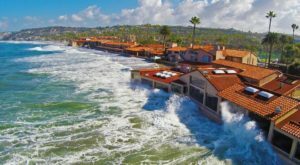 This stunning water feature is actually two sets of waterfalls running off of Mill Creek. The falls are about a mile apart with a series of smaller cataracts between. 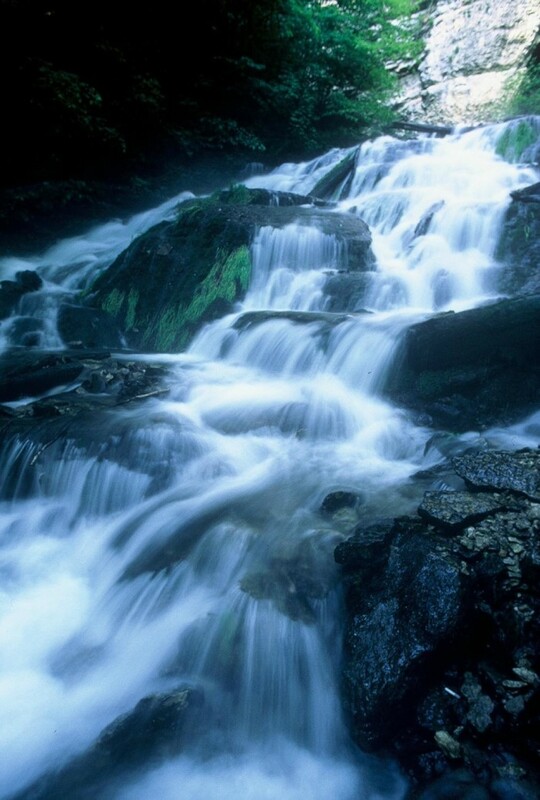 Lower Cataract Falls is about 45 feet high, and Upper Cataract Falls comes in at around 30 feet. 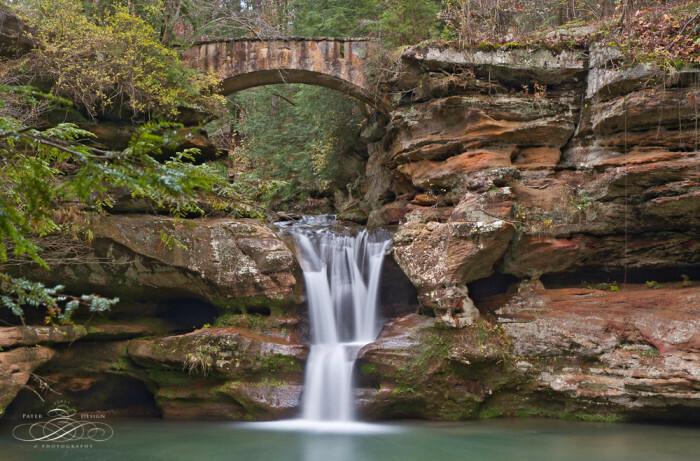 These graceful falls are located in the Old Man's Cave area of Hocking Hills State. 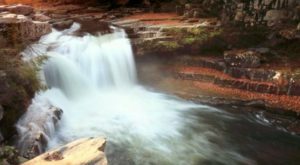 This storied area is named after a 19th-century hermit and offers dramatic rock formations, great hiking trails, and these incredible falls. If you're looking to find directions to this waterfall via GPS, it is essential that you include "Old Man's Cave" in your search. 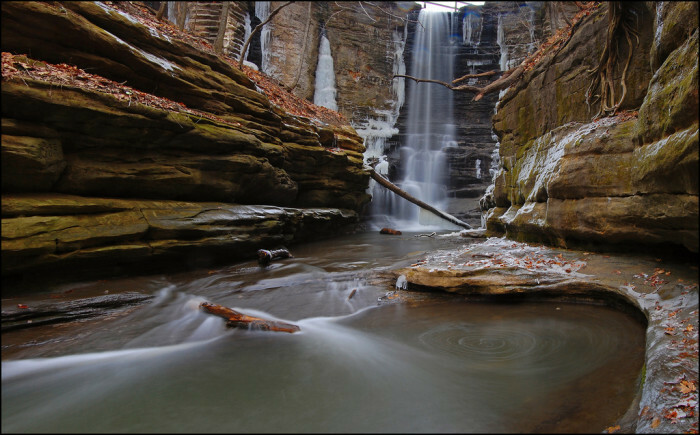 This waterfall is 45 feet tall and located in beautiful Matthiessen State Park. There's a rather complex collection of hiking trails surrounding these falls, so it might take a bit of exploring to find this gorgeous spot. 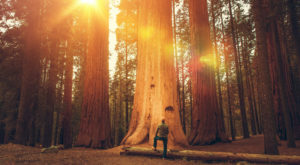 The best time for viewing is definitely the spring, so plan accordingly. 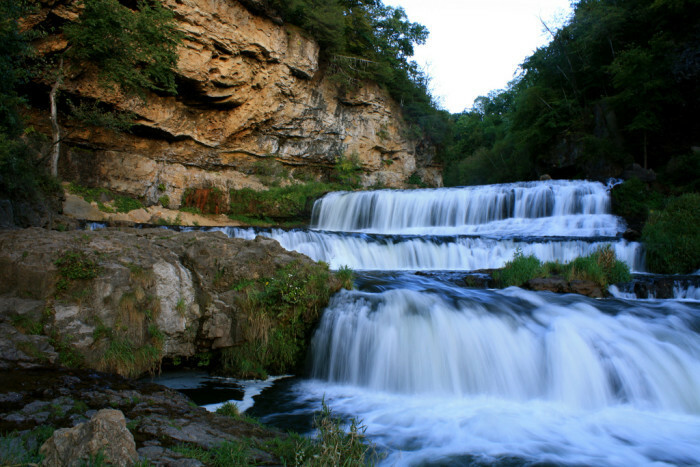 Located in Decorah, Dunning's Spring Falls is a gorgeous cascade of clear water and sparkling stone. 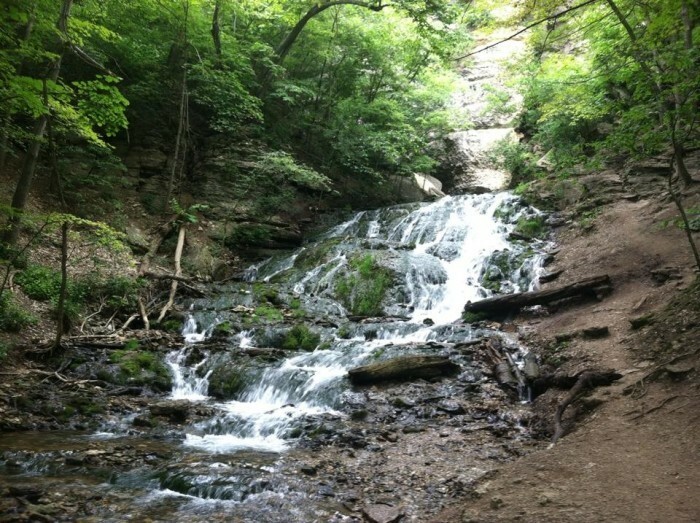 There are plenty of great walking trails in the area, and the falls stretch on for over 200 feet. Definitely a great spot to bring a date and a camera. 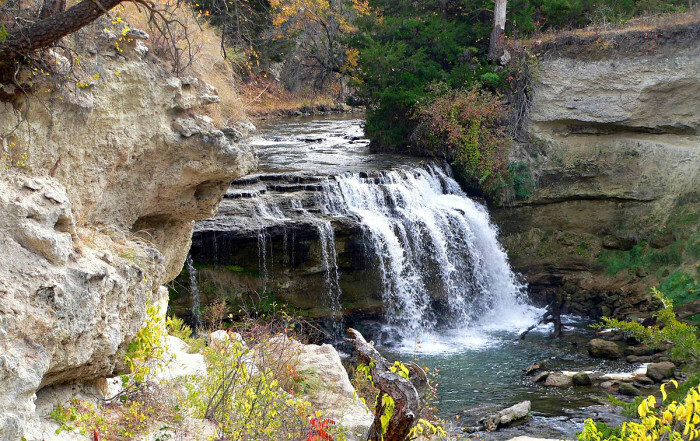 The jewel of Willow River State Park is Willow Falls, a dramatic cascade of icy, clear water. Water travels along a series of tiered rocky ledges before thudding into a 200-foot deep gorge. 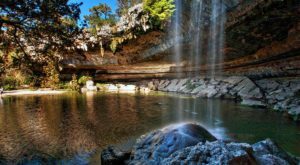 Trilobite fossils have been recovered from the stone around the waterfall, which has allowed scientists to date the waterfall to around 600 million years old. 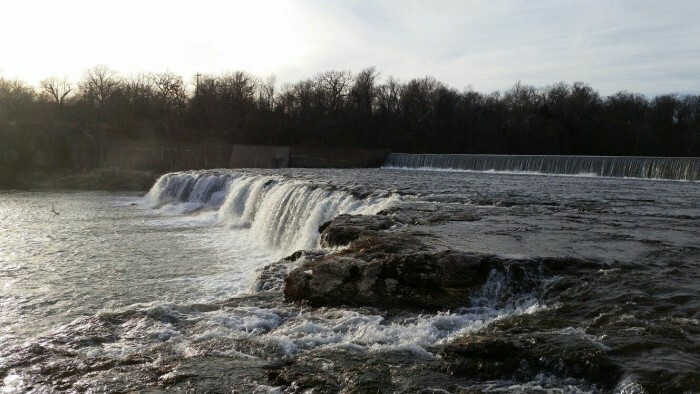 These 120-foot falls are the highest in Minnesota. You can find them in Grand Portage State Park on the Minnesota/Canada border. 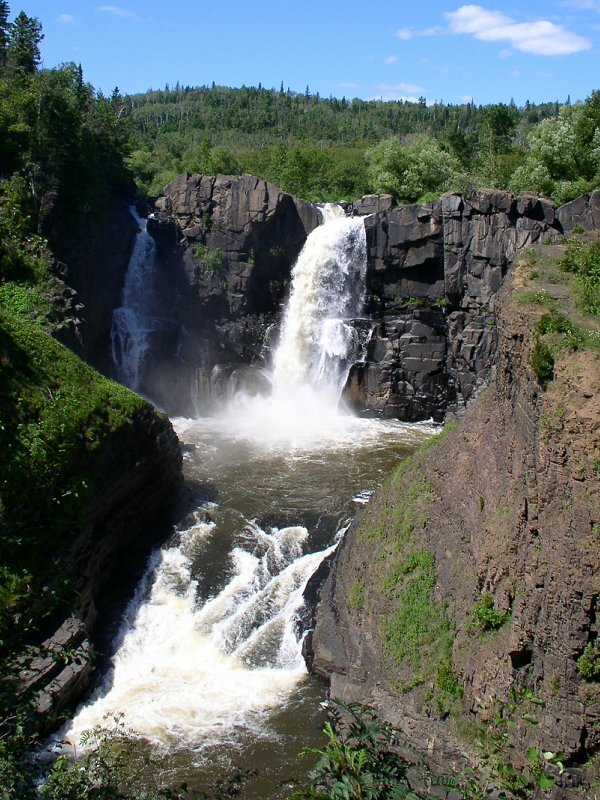 This historic area is protected as a part of the Grand Portage National Monument and is within the Rove Formation. Located in the gorgeous Spearfish Canyon in the Black Hills National Forest, Bridal Veil Falls is a jaw dropping waterfall that cascades a total of 60 feet. 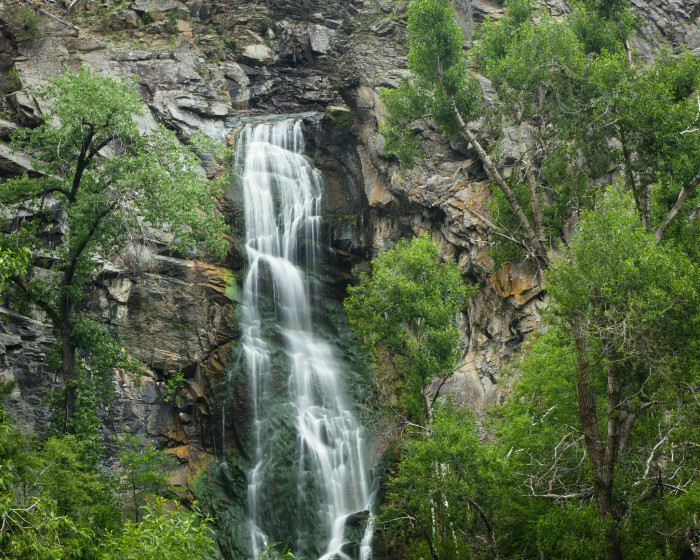 The waterfall is located six miles or 10-15 minutes from the town of Spearfish. There is ample parking along the side of the byway for viewers to park and a cross-walk to safely get from there to the viewing platform. The best time of the year to view this waterfall is during the spring. Winter visitors can try their hand at climbing the icy frozen falls. 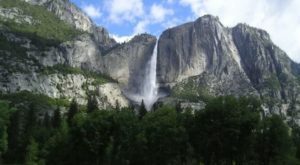 Have you been to any of these amazing waterfalls? Are you enough of a waterfall junkie to attempt this epic road trip? Let us know!